Does the name Jenke Ahmed Tailly sound familiar to you? Well, it certainly does to the likes of Kim Kardashian, Kanye West, Beyoncé and Naomi Campbell. This stylist and creative director has been a contributory force in moulding their style in recent years. Nonetheless, you’d be forgiven if his name still doesn’t ring a bell just yet. He’s an artist that intentionally keeps a low profile. Tailly doesn’t have a Facebook page or a Twitter handle. Granted, he does go by LeJenke on Instagram (IG) but that account is private; a move that is almost unheard of in stylist circles. Yet, he has gone on to have a profound and prolific career as one of the most influential figures in the industry today. Tailly was born in Ivory Coast to an Ivorian father and Senegalese mother. While he wanted to attend the Parsons School of Design in New York, he chose to study marketing (allegedly because of his mother). But life has a funny way of putting us back on course. While studying, he concurrently worked retail jobs at Chanel, Barney’s and Donna Karan. He also did a two-year stint of modelling, which included being photographed by American portrait photographer, Annie Leibovitz. He then reached out to an associate running Berliner fashion magazine and was able to obtain the position of fashion editor. But it wasn’t his 2011 photoshoot with L’Officiel that he had his big break. 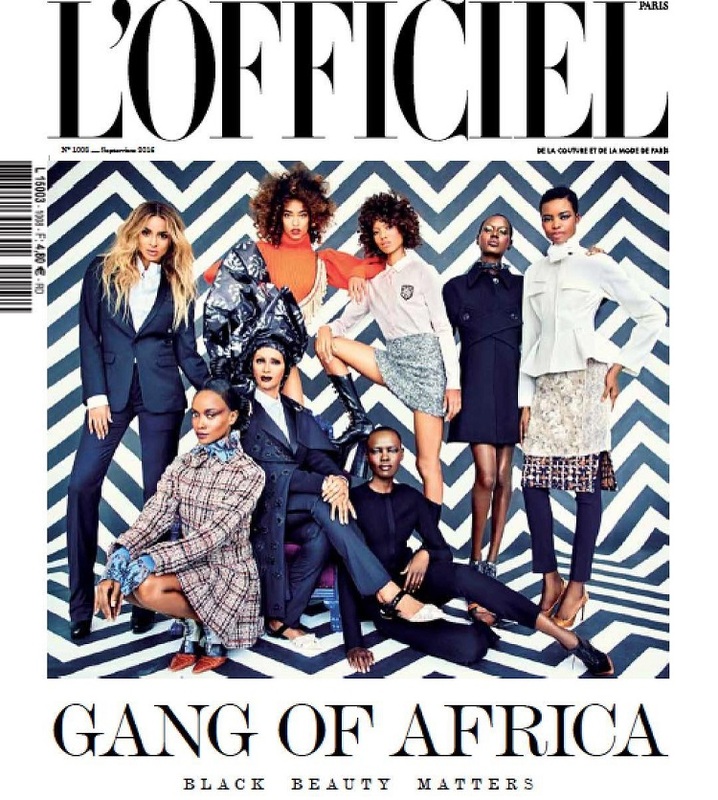 Tailly had been consulting for the French fashion magazine when they asked him to provide the creative direction for L’Officiel’s 90th anniversary edition. He had specific requirements in mind. For starters, he insisted that the Parisian title feature a woman of colour on the cover. In its span of 90 years, only two women of colour had ever appeared on the cover. He then enlisted Beyoncé to be that woman. But he didn’t stop there. He chose the ‘Celebrating African queens’ as the theme. The Parisian magazine wasn’t sure if the theme would work but it turned out to be a success and was used in all 48 editions across the globe. Beyoncé’s camp appreciated his creative vision and after the cover shoot, they asked him to be Beyoncé’s creative director. 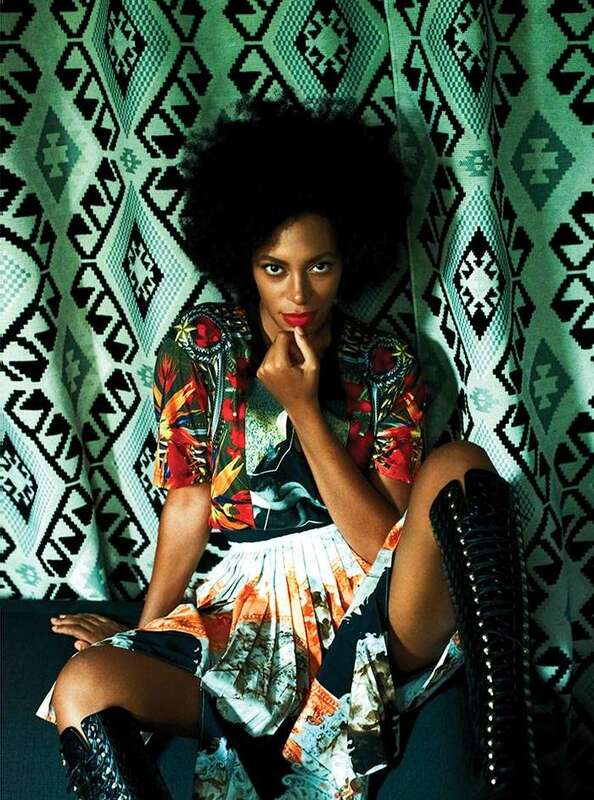 He agreed and the collaboration lasted three years, which included her influential fourth album 4. “I was lucky to be in [Beyoncé’s] life at the time when she was growing differently as an artist and a person; she was about to become a mother and she wanted to move that girl-power narrative forward,” he told The Independent. After three years, they amicable parted ways so that he could freelance once more. During the three-year period, he met Kim Kardashian as well. At the time, Jay Z was collaborating with Kanye West who wanted the Ivorian stylist to dress Kim. However, as mentioned earlier, he also got to collaborate with Kanye. In 2016, he got the opportunity to be the creative director for L’Officiel’s September issue. With the intent to pay homage to “the great continent of possibilities“, the theme ‘Black Beauty Matters’ was chosen. According to Omenka Online, the theme “was an appreciation of the beauty of black women all over the world and the colour of their skin, as well as the creative cultural force that has been the continent of Africa.” To explore the relationship between African and Black culture, the shoot featured legendary supermodel Iman, as well as, Ciara, Ajak Deng, Grace Bol, Adesuwa, Shala Monroque, Riley Montana, and Anais Mali . While he appreciates the diversity advancements that are being made within the industry thus far, he still believes that much more can be done. 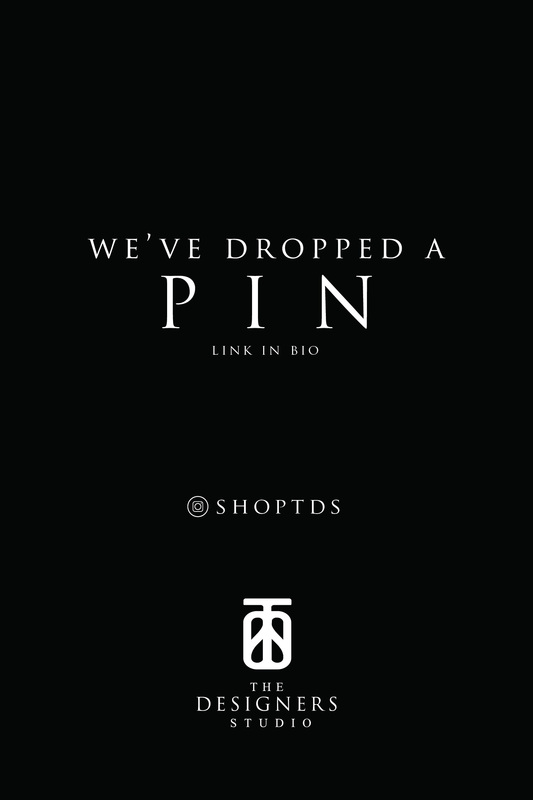 Especially since fashion is often considered the reflection of the state of society. Nevertheless, he continues to play his part on creating the change. 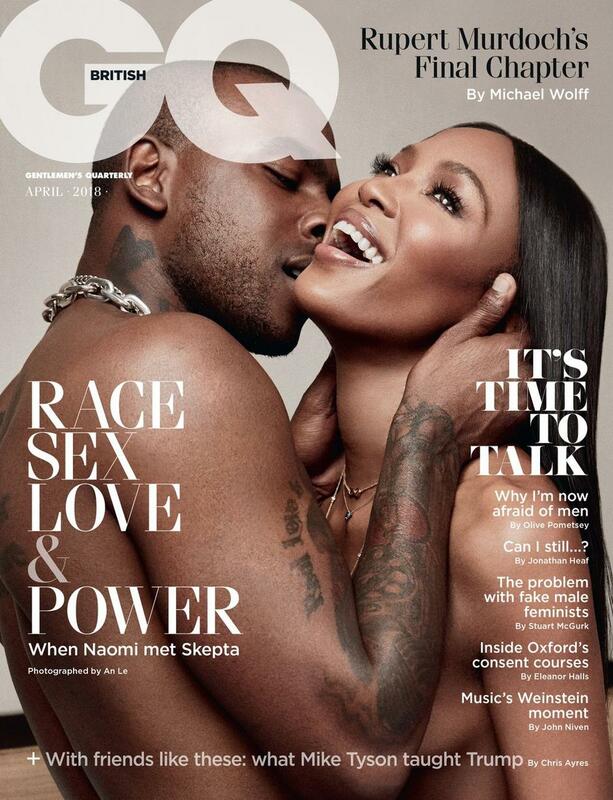 For example, his involvement with GQ’s recent cover sporting Naomi Campbell and British artist, Skepta. A testament to inclusion and the shifting perspective of what covers are considering to be beautiful and stylish. It’s normal to be curious about how someone so private can be so successful. One way he seems to achieve this is by getting to understand his clients on a deeper level. He explains that likes to start by taking his client for breakfast to get to know them in a natural environment. So that they can cease to be a client, and more of a collaborator. After a relationship is developed, he still insists on meeting and discussing ideas with them with every look/project. “It’s really important to me to really understand the subject I’m working for. I need to understand who you are, what you like, what kind of a woman you want to be,” he elaborated in an interview with Elle. Once he’s sure of her vision, he teams it up with research to develop a look that speaks to the woman and her agenda. Jenke Ahmed Tailly is a perfect example of ‘letting the work speak for you’. While it’s the norm to be actively seen on social media, or chasing well-paid presenting appearances, he’s chosen to stick to the back ground. A reassurance for anyone in the fashion industry that isn’t a proficient self-promoter. Through his desire for diversity and his ability to fashion powerful looks, he’s been able to achieve success in a relatively short period. The kind that not only draws positive attention to the African continent, but also leaves a lasting mark on the fashion industry. HS: Can We Talk About Natural Hair Stylist, Ncumisa ‘Mimi’ Duma?